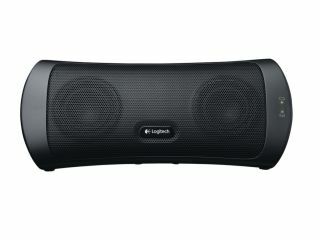 Logitech has announced two news speakers, the £90 Wireless Speaker Z515 and the £50 Laptop Speaker Z305. The peripherals specialist are now offering two new additions to its range, with the Laptop Speaker bringing an 'all-round sound' in a compact design and the more expensive Z305 working up to 15m away from your source. "The speakers built into most laptops are tiny and can't always reproduce powerful audio," said Mark Schneider, vice president and general manager of Logitech's audio business unit. "There's no reason that you can't have quality audio while you're watching the latest YouTube sensation or the newest Hollywood release on your laptop." Both speakers have a UK release date of September and the Logitech Wireless Speaker Z515 is priced at £89.99 with the Z305 at £49.99.